Hello November + an announcement! Sorry for the dramatic intro..hahaha (I just had to!) But, seriously, this year is going by too fast! 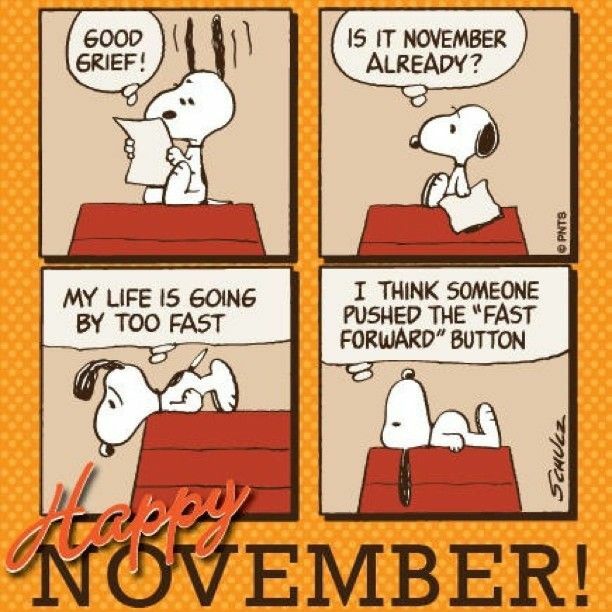 I have to agree with Snoopy..someone indeed has pushed the "fast forward" button! Please pause for a bit! There's so many things to do before the year ends! (Now, where's my 2015 resolution list?) Lol! Anyway, I would like to make an announcement (the actual reason for this post), for LLC..we will have some new handmade stuffs coming out soon! 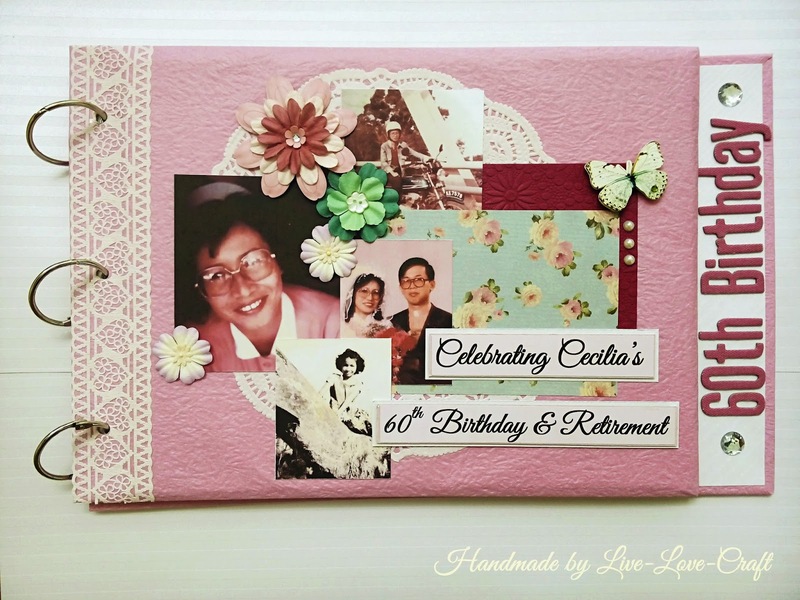 (really cute, really pretty & something new!) So, stay tuned ya!